Travel addicts know how hard can be planning trips and learning all needed information when going to a specific destination. However, with the right travel guide app on your phone, you have the chance to plan every part of your trip for every possible destination without much effort. For travelers that like to visit Florence and learn everything they need to know about the sites and the legends of the city, as well all tips and information, we did our research and found the right app. Let’s discuss it. 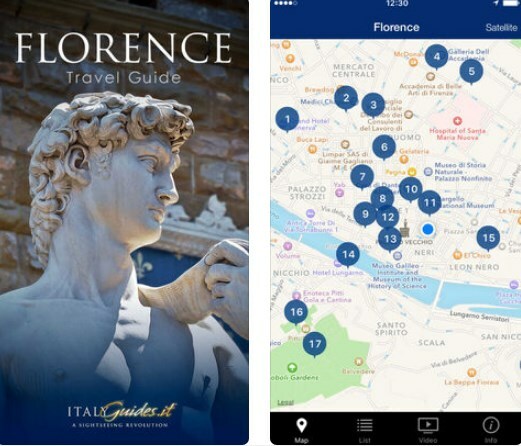 Developed for IOS users as one easy to use and quite helpful travel guide app, using this app will help users learn and discover all treasures of Florence, the most representative city of Italy and its renaissance. By using the app’s help and its features, the user will enjoy the fascinating and mysterious trip through Florence, the voice-guide with movie style narration from the famous voice actor Gregory Snegoff while browsing through high-quality images and videos that will enhance the storytelling and let the users learn every information about sites and legends the city offers. The ItalyGuides: Florence Travel Guide for its users has developed a lot of incredible and helpful features that will let them learn everything about Florence. Using the app gives the users a chance to get a look at the incredibly beautiful maps which feature several POIs and all that with audio tracks that will allow the user discover all sites of the city that should not be missed as well the legends of this city. The practical video guide of the app features all city information such as maps, public transit and all the information about getting to and from the airport, as details and tips about traveling to Florence. Amazing apple maps with choices between satellite view and map are offered on the app and with 55 points of interest with all GPS coordinates for all users. 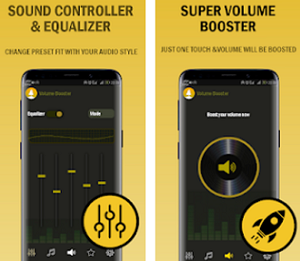 The app has over 120 minutes of high-quality audio storytelling with earphone functions like Play/Pause, Rew, FF, Tap for texts and background playback function too. Over 290 geo-referenced all high-quality images in the gallery are offered and the user can share them on social media platforms such as Facebook, Twitter, iMessage or via email if they like. 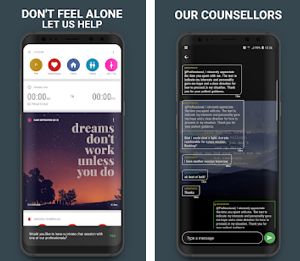 Suggested route and travel tips are offered and the user gets all details carefully designed to help him get the most compelling, immediate and active learning. Download the app on App Store for $5.99 to get the complete Florence information you need to know!